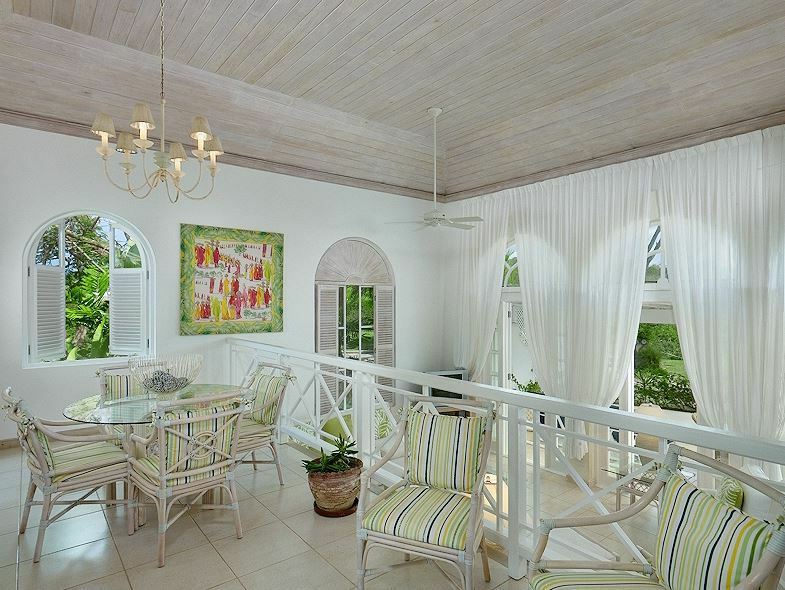 Cassia Heights 7 is a wonderful three bedroom villa that is decorated with vibrant island colours, offering spacious bedrooms and open plan living area. 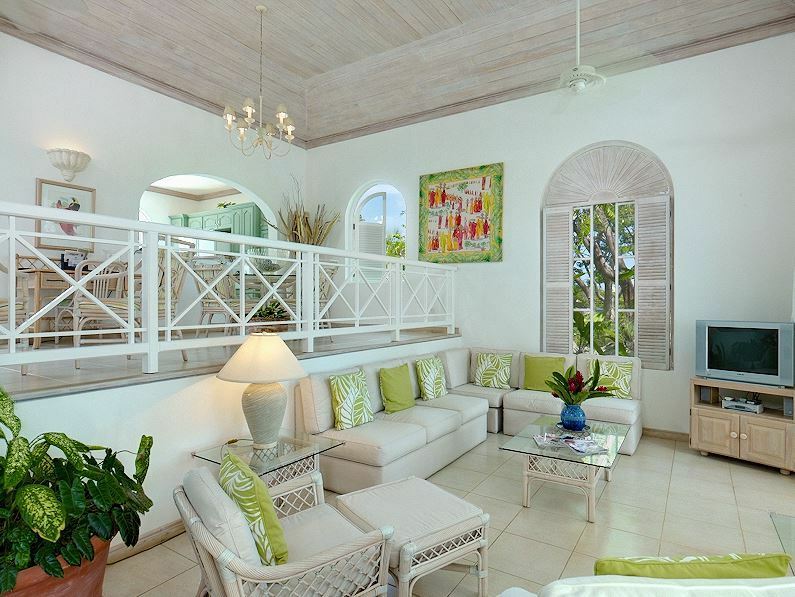 The ground floor compromises the living area and one guest bedroom. 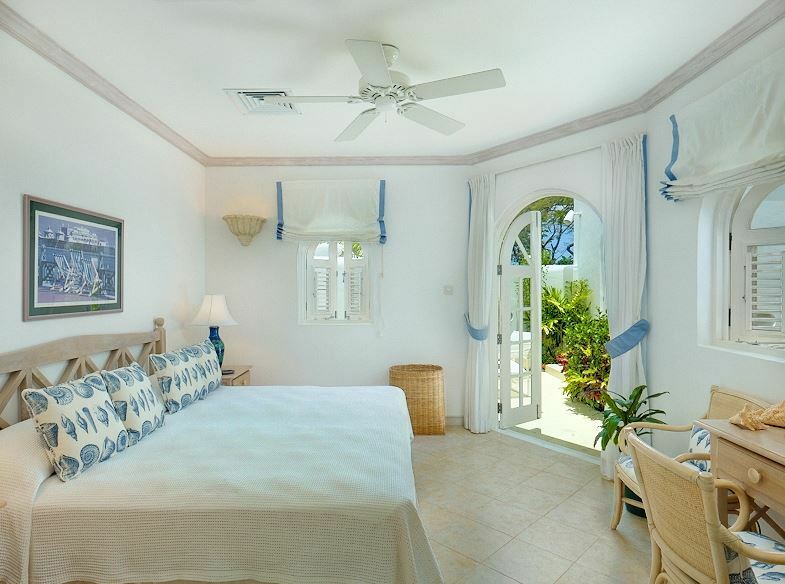 The master suite is on the entire upper level featuring a private terrace, while the second guest bedroom is located in a cottage just off the main house. 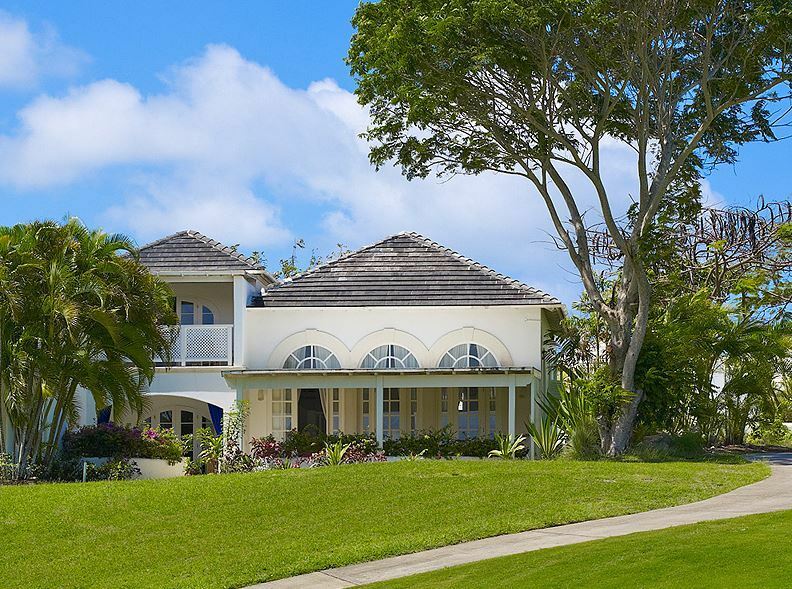 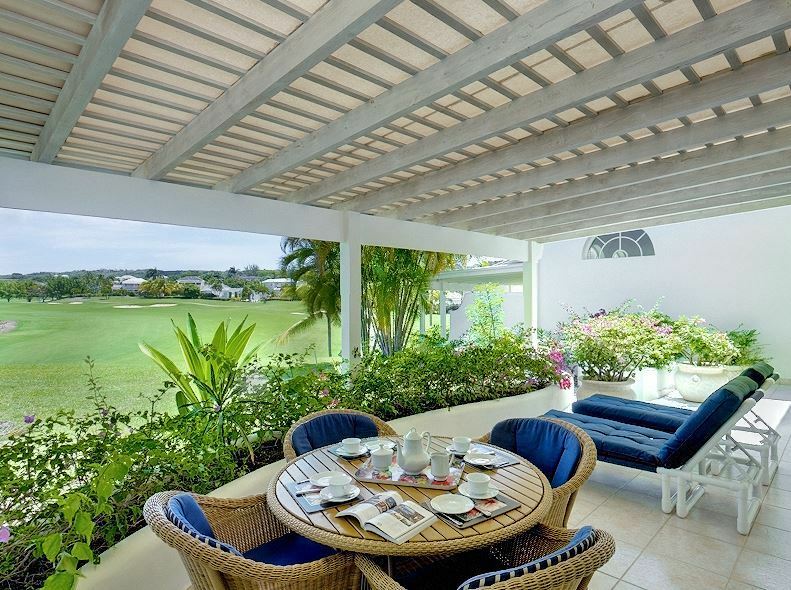 With outdoor decking, that is perfect for sun lounging and an outdoor breakfast area this villa allows plenty of opportunity to enjoy the Caribbean sunshine.